Life as a tour coordinator can bring expected benefits and unexpected abuses. Such a job entails preparing for transport transitions, going on trips to Malaysia and soaking up complaints. Perks include being able to travel to places and experience events often taken for granted. 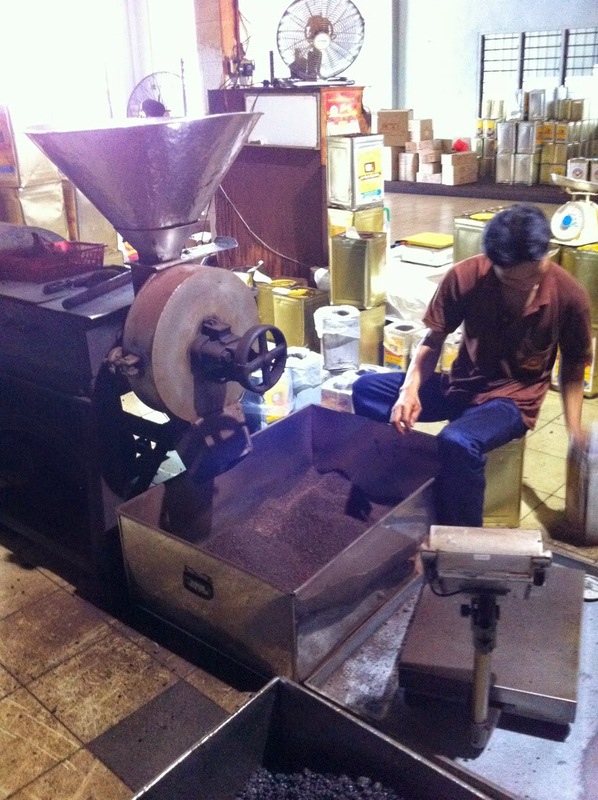 It was at a coffee factory that one could finally understand how a rich brown cuppa comes about. 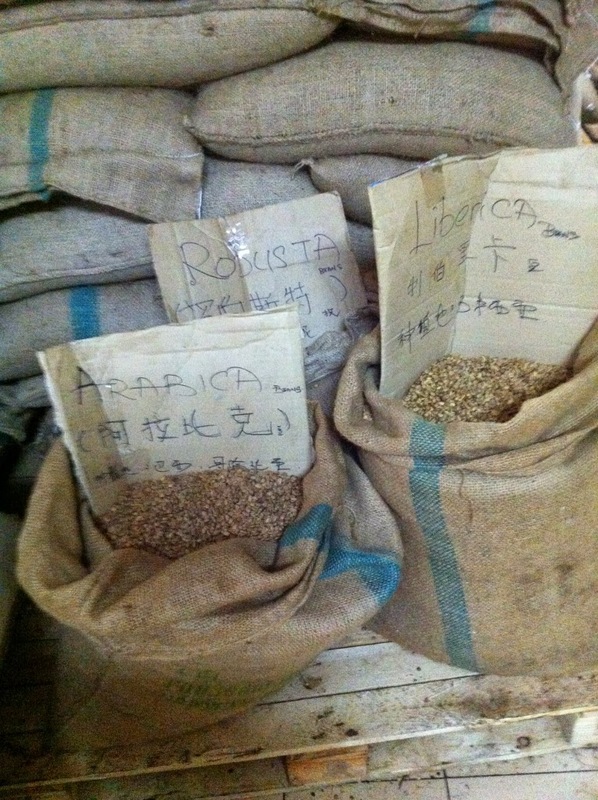 There are, in general, three types of coffee beans - Arabica, Liberica and Robusta. 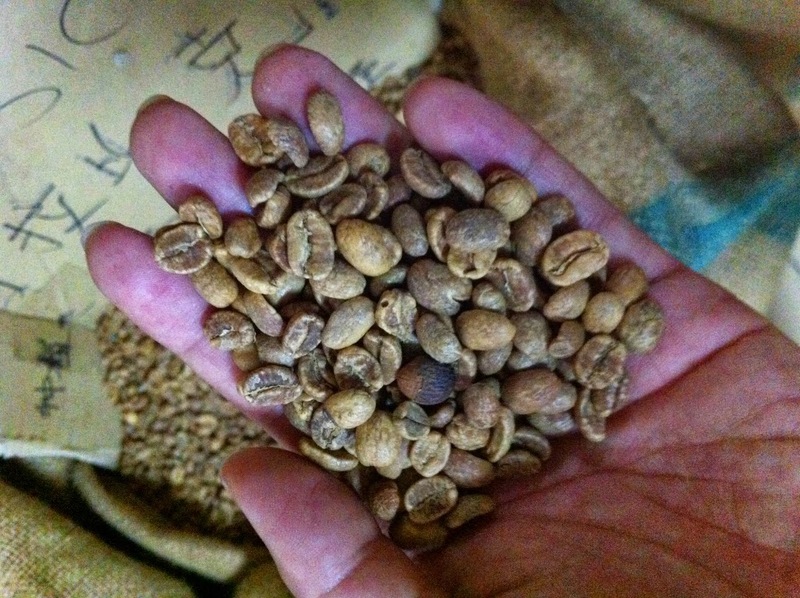 Prior to processing, these beans look so-so, feel hard and appear similar to the untrained eyes. They seem like green beans or red beans, only skin-coloured. 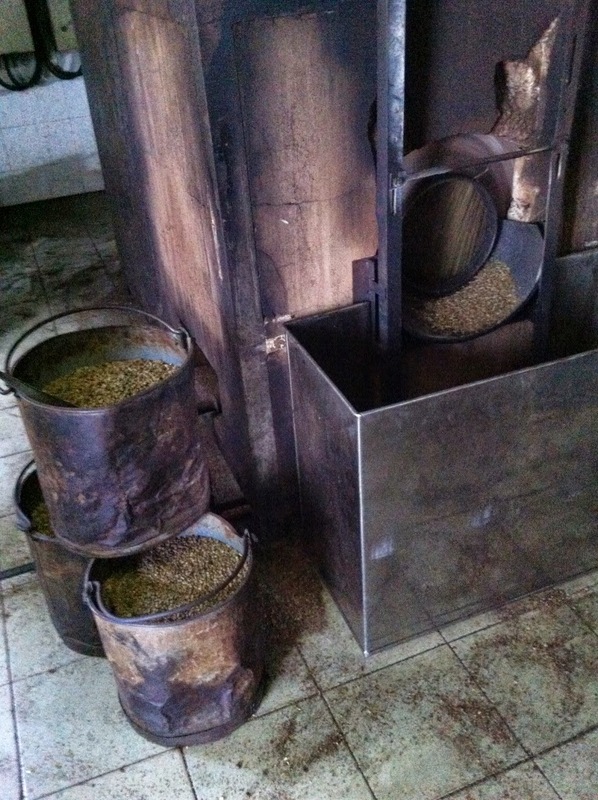 First and foremost, the beans are roasted, tumbling in a furnace to ensure even heating. 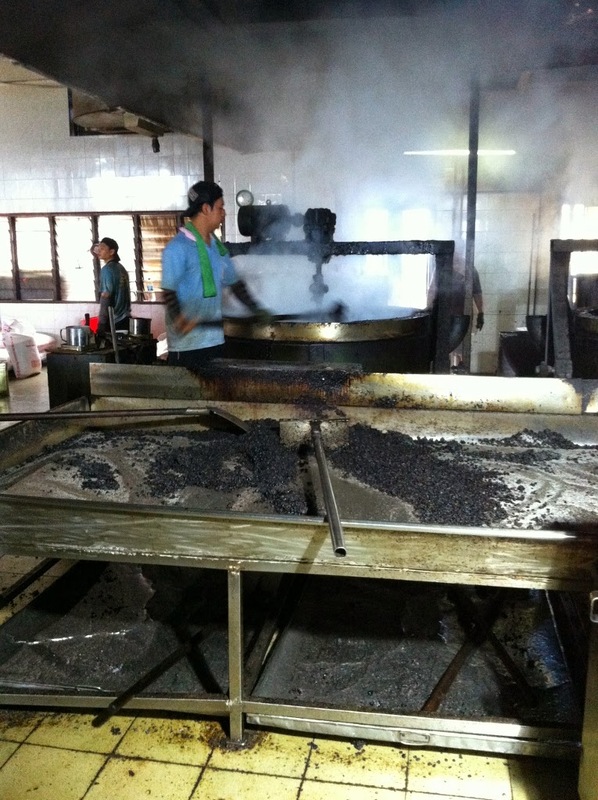 Then, the roasted beans are caramelized with sugar and margarine. The fragrance flutters about, like a burst of butterflies, delightful and delicious. The substrate are collected and left to cool on large metallic planks. 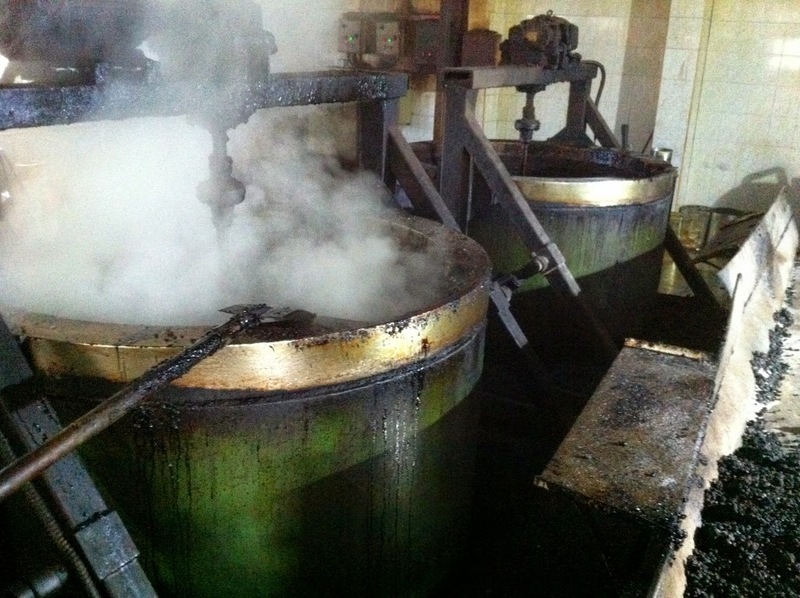 At this point, they resemble chunks of charcoal, black and unwieldy. Nothing like the fine powder that comes in packets or the cups of soothing Starbucks latte. 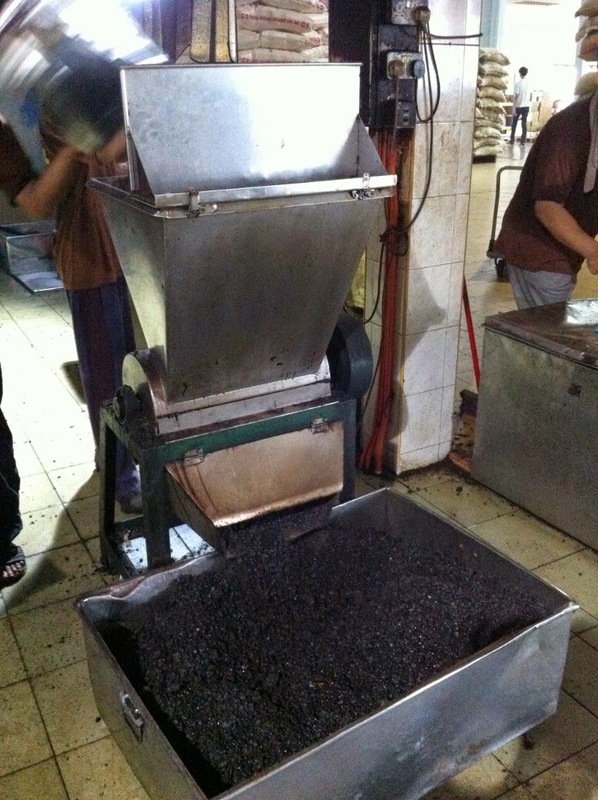 These stiff black chunks are shoveled into a machine, which in turn spits out little pebbles of hardened coffee beans. These beans are ground into powder before being packed into tins. what heat it endures before it can flow. it's a cup of hard-earned fluid.